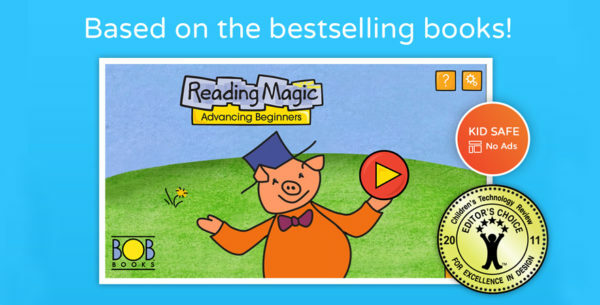 Bob Books has helped millions of kids learn to read with apps, books and games. Parents and educators have raved about Reading Magic #1. 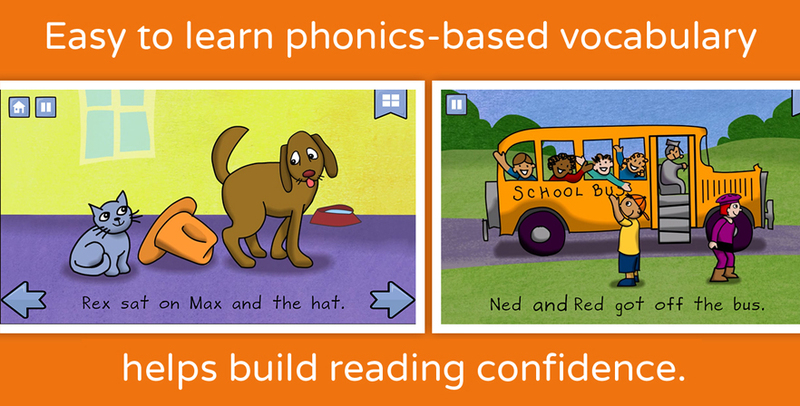 This sequel keeps children in preschool and kindergarten exploring the alphabet, learning new words, and practicing phonics! 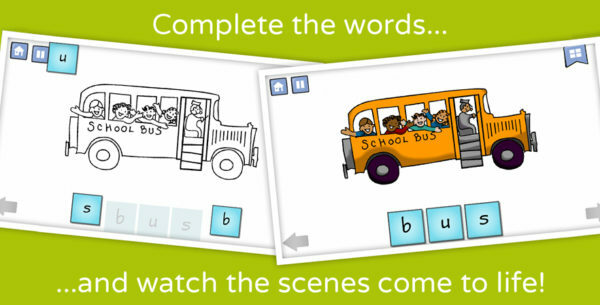 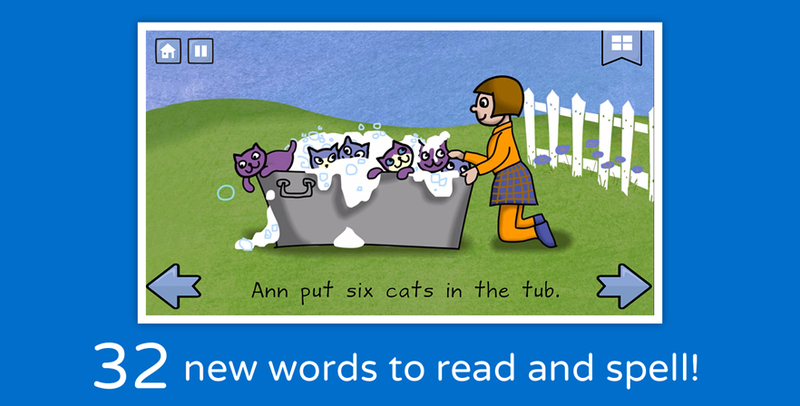 The game includes twelve scenes for a total of 50 new words to read and spell using phonics. Four game levels provide increasing literacy challenges to preschoolers and kindergartners as they play. 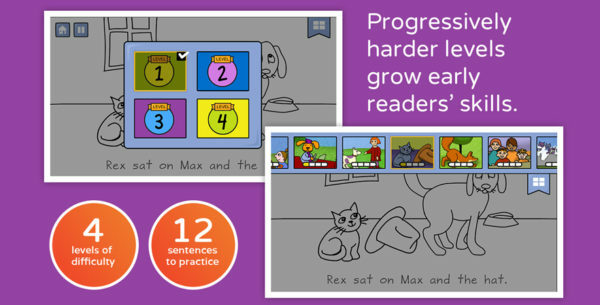 All of the content has been vetted by teachers and literacy experts.